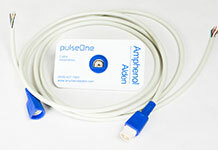 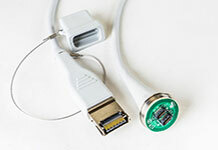 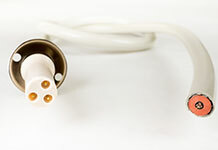 For decades Amphenol Alden has been partnering with leading medical device manufacturers who require High-Voltage Connectors and cable assemblies for their devices. 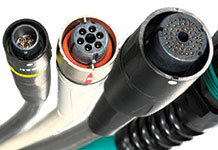 Our portfolio of optimized high voltage solutions help ensure product safety, efficency and versatility. 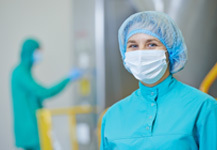 Applications include defibrillation, advanced imaging, cosmetic medicine, LASER therapy systems, and many more. 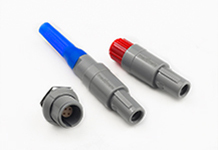 Contact Us or review our technical resources to learn more about our High Voltage Connectors and cable assemblies.